Prickly glochids, that grow on large green flat stems are common descriptions of the tuna fruit; where it is a famous member of the plant family Cactaceae. The delectable pear-shaped red fruits that grow on its stems are extremely nutritious. The fruit naturally grows green then transitions to a reddish-purple/ pink when it has reached its full maturity. 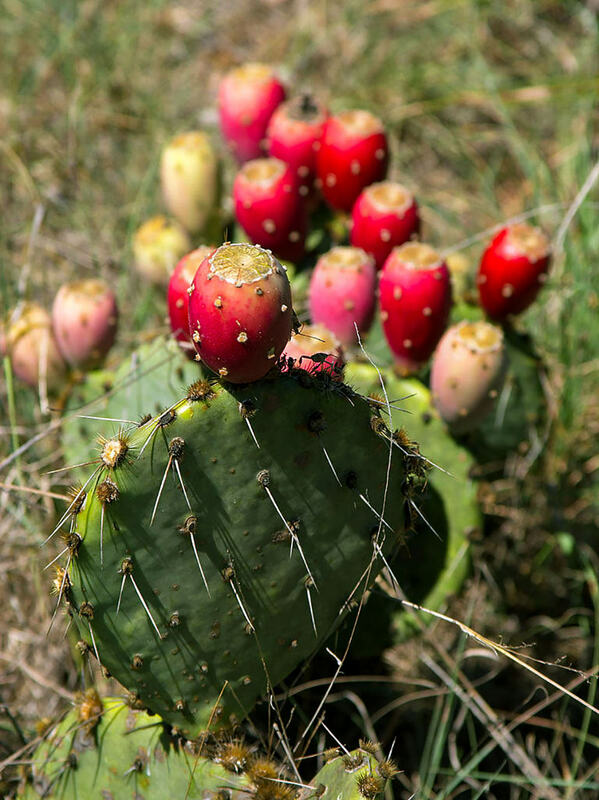 The highly nutritious value of this tuna cactus fruit allows many to consider it as a superfood. 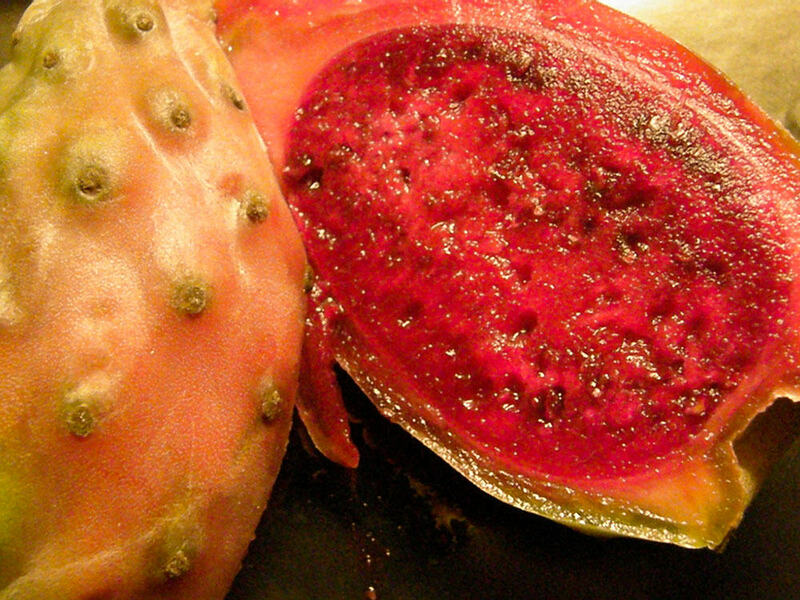 The tuna fruit has many other alias names such as: Opuntia, prickly pear, nopal, Nostle and so on; however, its scientific name is Opuntia ficus-Indica. The fruit is native to the western hemisphere, particularly Latin America and the Caribbean; where its most popular usage is found in Mexico. There are many Mexican cuisines that incorporate the native fruit, many researchers have declared it as a tuna Mexican fruit, which has many health benefits. The tuna fruit has many health benefits that many consider it as a superfood. Superfoods are typically considered as plants. Superfoods are nutrient rich and have extremely good benefits for the body. The tuna fruit has antioxidants (polyphenols, betalain etc. ), fiber, minerals, vitamins (B and C), calcium oxalate (non-absorbable complex), iron, magnesium, potassium, phytonutrient, and other nutrients. The fruit can be eaten raw, added to salads, made into smoothies, jams, jellies. Native Americans and Mexicans, use the fruit to make an alcoholic drink called colonche. Hangover cure – One of the most popular uses for tuna is to reduce headaches caused by excessive consumption of alcohol. Before you eat tuna fruit, make sure you remove the skin and peel off all the spine. If you don’t, the glochids or spines can lodge in your lips, gums or throat. Use a welding glove to hold the tuna fruit, then wash the fruit by using a nail brush. Rinse the fruit and the welding glove off with warm or running water. Proceed by using a knife to cut both ends of the fruit. Do a vertical incision on the fruit then peel the skin vertically until you are finished. You can eat it raw or cooked. This is very informative, prickly pear is now on my shopping list.